David has a wide and varied children practice and has a particular interest in cases involving domestic violence and removal from the jurisdiction. 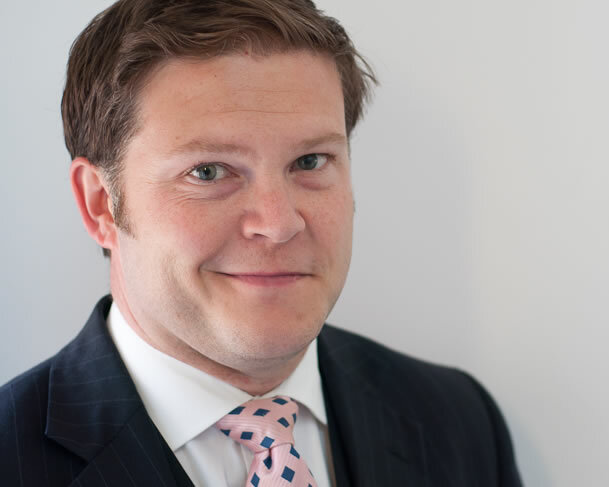 David regularly represents Local Authorities, parents, guardians, competent children and parties represented by the official solicitor and welcomes publicly funded instructions. He provides training for local authorities on public law procedure and practice. David undertakes work in all areas of financial relief, including Financial Remedies, Child Maintenance, Schedule 1 CA 1989 and proceedings under the Trust of Land and Appointment of Trustees Act (TOLATA). David is accredited under the Public Access procedure and in suitable cases is happy to accept instructions direct from members of the public. David sits as a member of the RFU Discipline Panel and the Devon RFU Discipline Panel. David has a wide and varied children practice and has a particular interest in cases involving Domestic Violence and removal from the jurisdiction. David has experience of representing Local Authorities, Parents, Guardians and competent children and welcomes publicly funded instructions. David undertakes work in all areas of Financial Relief including Financial Remedies (formerly Ancillary Relief), Child Maintenance, Schedule 1 CA 1989 and proceedings under the Trust of Land and Appointment of Trustees Act (TOLATA). Appointment as Fee-paid Judge of the First-tier Tribunal assigned to the Health, Education and Social Care Chamber.